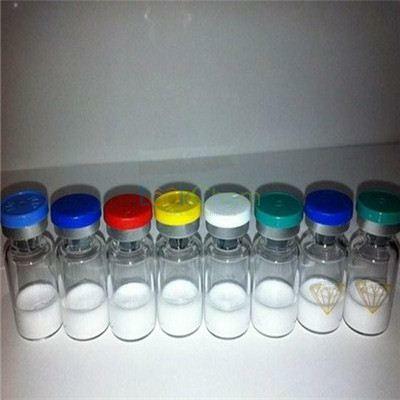 Primobolan Depot 303-42-4 Injecting Anabolic Steroids Safe Methenolone Enanthate 100 ? 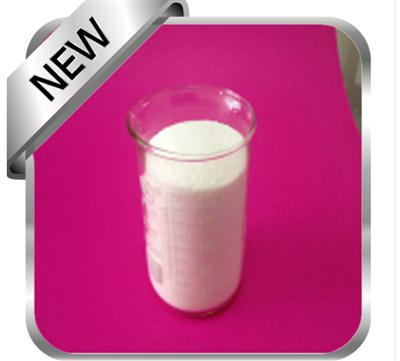 Metenolone enanthate, or methenolone enanthate, is a dihydrotestosterone (DHT)-based anabolic steroid. 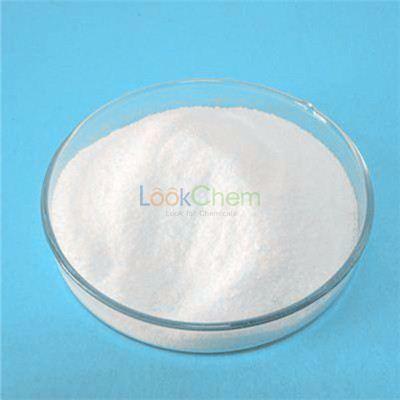 It is an ester derivative of methenolone sold commonly under the brand names Primobolan (tablet form) or Primobolan Depot (injectable). When it interacts with the aromatase enzyme it does not form any estrogens. [medical citation needed] It is used by people who are very susceptible to estrogenic side effects, having lower estrogenic properties than nandrolone. 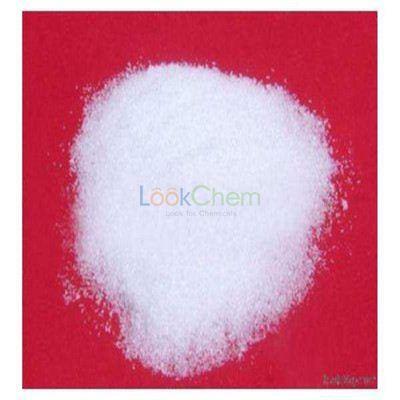 Methenolone, in form of enanthate and acetate, is available as an injection or as an oral formulation. 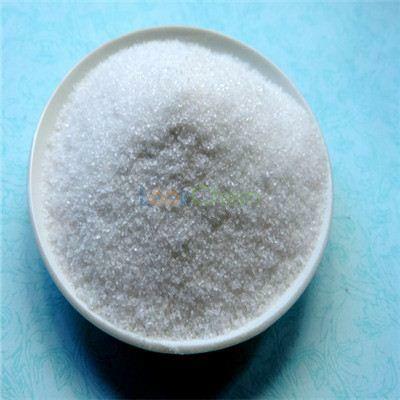 The injection is regarded as having a higher bioavailability. 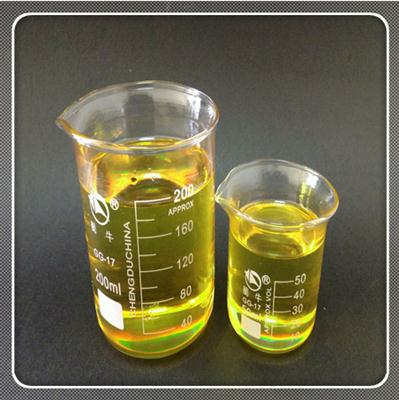 It is an enanthate ester which is quite long-acting. Because it by-passes hepatic breakdown on the first pass, it also has a higher survival rate. The tablets are in a short-lived acetate form. Methenolone is not 17-alpha-alkylated, but 1-methylated for oral bioavailability. This reduces the stress on the liver, but also the availability. In doses of 200 mg per week or less (intramuscular) blood pressure is rarely altered.Methenolone can be suppressive of the hypothalamic-pituitary-gonadal axis. Methenolone enanthate is a very popular option particularly for athletes leaning out and attempting to maintain as much muscle as possible during calorie restriction. Many competitive bodybuilders would not consider a pre-contest stack with out the addition of methenolone. 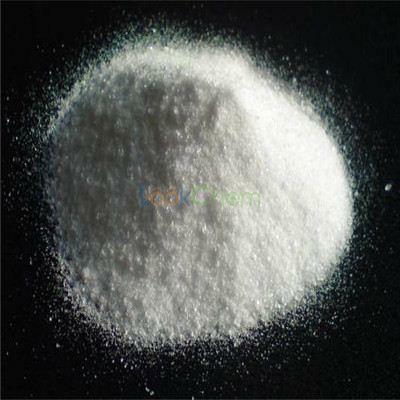 It is an anabolic steroid , widely used in the new metabolism , prevention of osteoporosis and so on . Protein assimilatio, the protein hormone assimilation strong activity of the liver, and the small toxicity . 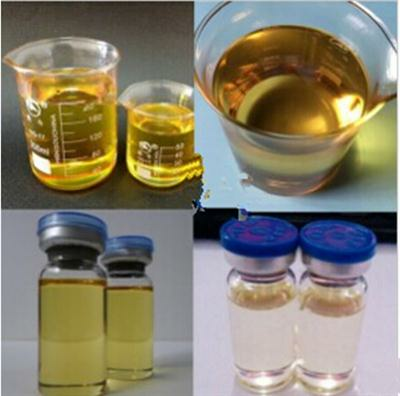 Methenolone Enanthate is a dihydrotestosterone based anabolic steroid, Methenolone Enanthate is an ester derivative of methenolone sold commonly under the brand name primobolan. 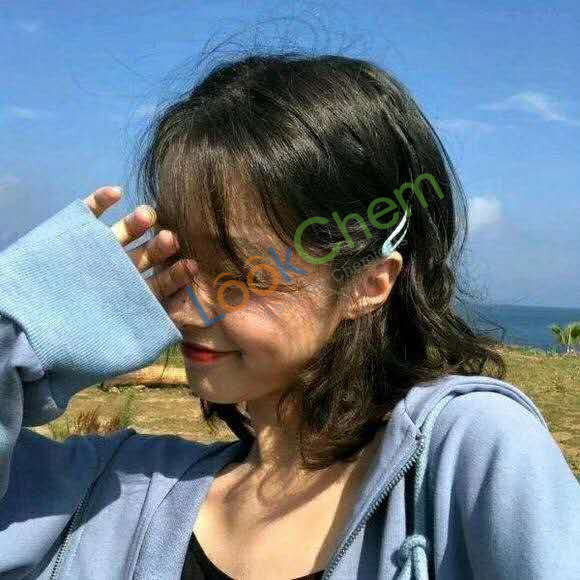 Methenolone Enanthate is used by people who are very susceptible to estrogenic aide effect , having lower estrogenic properities than nandrolone, methenolone , in form of enanthate and acetate , Methenolone has no estrogenic side effects and its effects on cholesterol , Methenolone is also not overly suppressive of the HPTA axis , for this reason , mang bodybuilder use Methenolone in between steroid cycles .